Join Chateau Montelena Winery for baseball, food, and wine festivities at the ballpark! 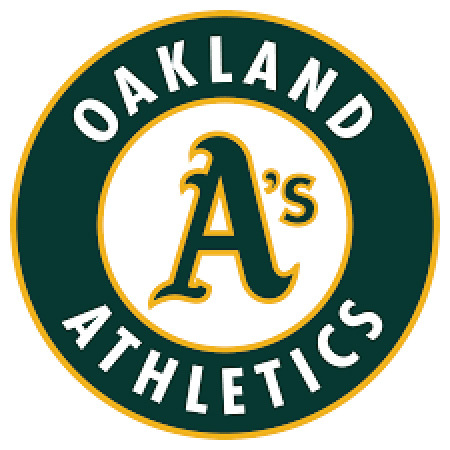 Join us for this member event at the Coliseum as we cheer on the A's as they take on the Houston Astros. We'll enjoy Montelena wines and a pre-game buffet in the brand new Connie Mack Suite, the ballpark's most popular hospitality area. First pitch is slated for 7:07pm, but join us early starting at 5:30pm to take advantage of the pre-game festivities. After first pitch, you'll have the opportunity to enjoy the game from both our club space or from your reserved seat in section 212.